****TRADED RIGHT HERE, 2.4L, DIAL AUTO TRANSMISSION, LMT PKG, ALLOY WHEELS****STATIC BLUE METALLIC EXTERIOR WITH CRISP BLACK POLY/NYLON CLOTH INTERIOR. 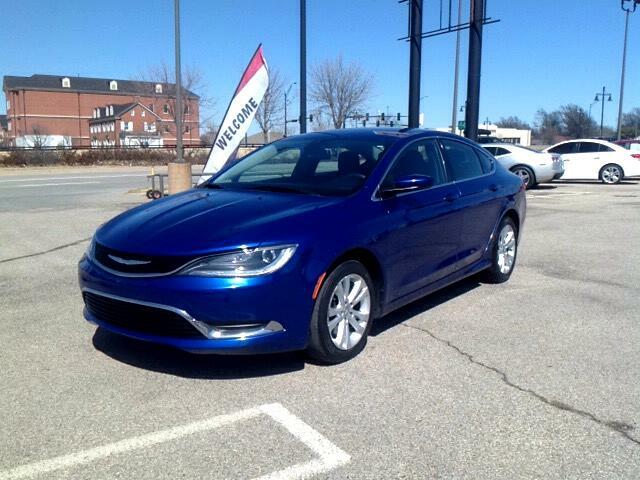 THIS SEDAN HAS THE LOOK OF A SPORTS CAR ON A BUDGET EVERYONE CAN AFFORD!! !